A cautious German who avoided cashpoint machines for years because of fears of identity fraud finally used one – and was arrested. Hans Mauer, 40, spent so long checking the ATM that other users called police and he was arrested – for suspected identity fraud. Mauer, 40, had inspected the cash machine for hidden CCTV cameras, fingerprint powder on the keyboard, and signs of tampering with the screen. The final straw came when he snapped on a pair of surgical gloves so he wouldn’t leave fingerprints as he entered his pin number at the cashpoint in Muenster, Germany. Police quickly cleared it up and released him. It’s true. 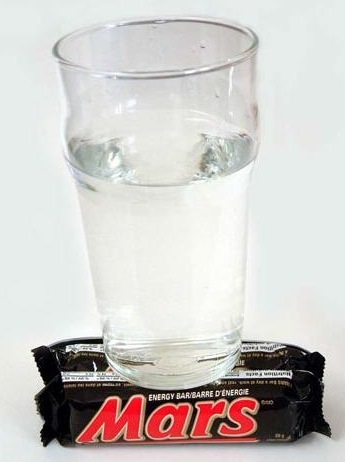 There really is water on Mars. Here’s proof. …The rising price of oil, which hit a record $142.99 a barrel today, has sent exploration companies scurrying to squeeze additional supplies from the fields underlying Los Angeles and its celebrity-rich neighbor [Beverly Hills]. Large deposits of oil are under the Los Angeles Basin and California is already the fourth largest producer of oil in the US. 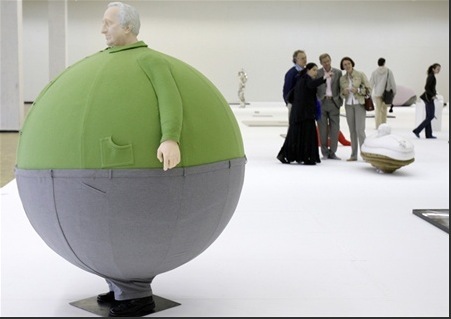 Want to see what Superman really looks like? Lots more at this link. 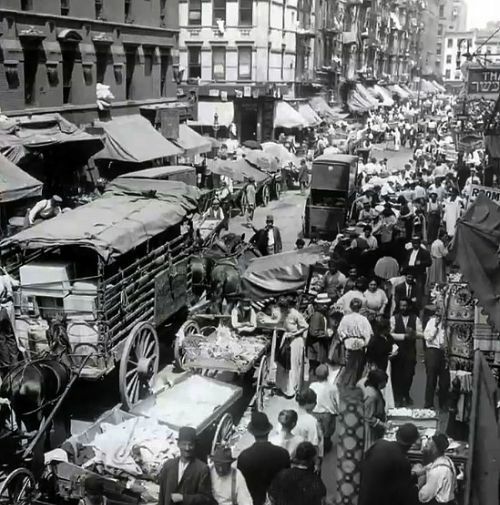 June 30, 2008 Posted by oldstersview | People, Scary, Wow! | lightning | Comments Off on Want to see what Superman really looks like? About 400 women turned up in an American town called Elizabeth on Saturday to try to set a world record for the largest gathering of people with that name. Head ’em up! Move ’em out! When gas prices hit $4 a gallon, the staff at Dr. Keith Leonard’s dental office [Arlington, Washington} figured it was time to pony up. Since more than half of the dental assistants and office staff own horses, on Wednesday the crew saddled up and rode in to work. 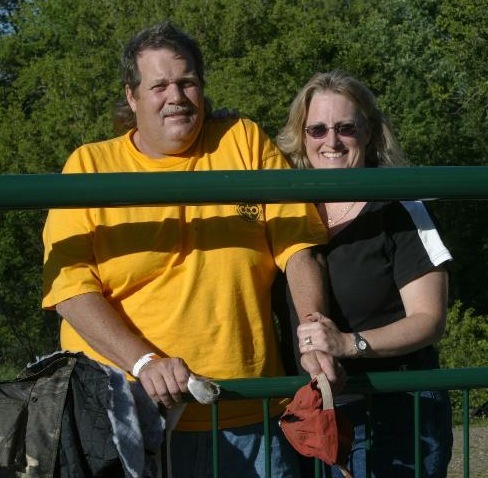 “We decided that when gas got to $4 a gallon, we would all ride in,” Leonard said. Ten riders and two bicyclists met up at Leonard’s home about four miles north of his office for the commute. City officials in Arlington, located about 50 miles north of Seattle, granted them a special permit to ride as a group. June 30, 2008 Posted by oldstersview | animals, People	| gas price, Horses, petrol | Comments Off on Head ’em up! Move ’em out! The game’s afoot a-wing, Watson! A sharp increase in drugs and cellphones found inside a Brazilian prison mystified officials — until guards spotted some distressed pigeons struggling to stay airborne. Inmates at the prison in Marilia, Sao Paulo state had been training carrier pigeons to smuggle in goods using cell phone sized pouches on their backs, a low-tech but ingenious way of skipping the high-tech security that visitors faced. June 29, 2008 Posted by oldstersview | animals, Crime	| cell phones, drugs, pigeon | Comments Off on The game’s afoot a-wing, Watson! The naked, but stinky, truth. A woman trying to make “manure bombs” using stockings, slipped into a slurry tank and fled the scene naked, German police said Friday. Two women entered a farm in the northern village of Eberholzen Wednesday evening and started to fill the stockings with manure. 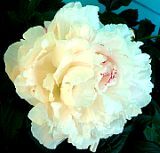 June 27, 2008 Posted by oldstersview | People, Strange	| manure bomb | Comments Off on The naked, but stinky, truth. Spokane, Washington, police report that a 42 year old intoxicated man attempted to prove to friends that a gun wasn’t loaded by pointing it at his face and pulling the trigger. He was wrong and is in intensive care. Dr Griffey, 50, and his son Jack, 23, were driving near Llangynidr Mountain in the Brecon Beacons, Powys, when they spotted lights over Talybont-on-Usk. He said: “There was no noise whatsoever, it was a bit eerie. I’ve driven over this mountain for 17 years and have never seen anything like it. There’s one of the most blurred photos of UFO’s I’ve ever seen that accompanies the article at the link. An Australian man was told his marriage was invalid – because he had married 30 years earlier during a drunken bender. The 67-year-old remembered a “nice” blonde woman he met in Arizona during shore leave from his job as an oil rig cook but says he had no idea they married. There’s lots more at the link above. 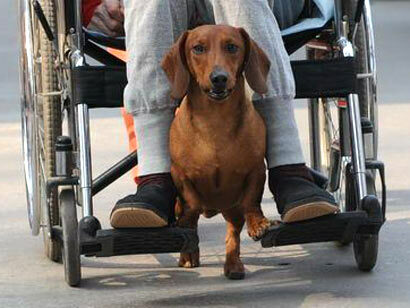 A dachshund dog has become a local celebrity in China for his skills in pushing a wheelchair. Two-year-old Guai Guai runs underneath the wheelchair pushing the foot rests with his front legs. You’ve heard of Swan Lake. How about Beer Lake? Police in southern Germany say that 200 crates of beer spilled from delivery truck and formed a slippery beer puddle that disrupted traffic for over an hour – but caused no injuries. Munich police say the truck was transporting the beer from the Bavarian capital to a neighboring town Monday evening when siding on the truck’s trailers broke. Bottles crashed onto the highway flooding it with foamy wheat beer and disrupting traffic for 90 minutes. June 25, 2008 Posted by oldstersview | accident messes	| beer, beer lake | Comments Off on You’ve heard of Swan Lake. How about Beer Lake? Is this a “moving violation”? Six Romanians have been arrested on allegations they stole mobile phones and laptops from the back of a tractor-trailer as they followed it down a German autobahn at 60 miles per hour, Dortmund police said Tuesday. June 25, 2008 Posted by oldstersview | Dumb Crook	| autobahn, theft | Comments Off on Is this a “moving violation”? 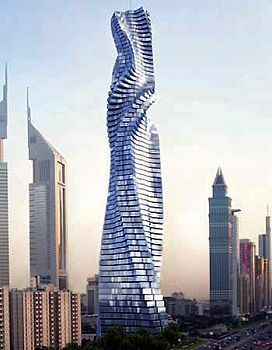 An Italian architect said he is poised to start construction on a new skyscraper in Dubai that will be “the world’s first building in motion,” an 80-story tower with revolving floors that give it an ever-shifting shape. The architect in question “…acknowledges that he is not well known, has never built a skyscraper before and hasn’t practiced architecture regularly in decades.” So what could possibly go wrong? 1947: Pilot Kenneth Arnold sights a series of unidentified flying objects near Washington’s Mt. Rainier. It’s the first widely reported UFO sighting in the United States, and, thanks to Arnold’s description of what he saw, leads the press to coin the term flying saucer. An alleged car thief couldn’t gear up for the getaway – literally. According to police, Garry Michael Wilson drove a stolen BMW Z3 just two blocks Saturday night before the car’s manual transmission apparently couldn’t take any more grinding punishment. Judging by the response shown to a few posts about UFO’s there is a lot of interest in the subject out there. 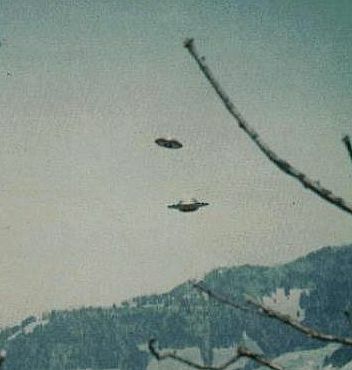 With that in mind here is a link to a gallery of UFO photos.